Before shooting for the Free Concert Series in the Richard Bradshaw Amphitheatre and eventually, mainstage productions and opera events, I was primarily a fine art landscape photographer. The COC gave me an opportunity to broaden my skills, meet great people, and of course, gain a greater appreciation for opera and a wide variety of performance genres! 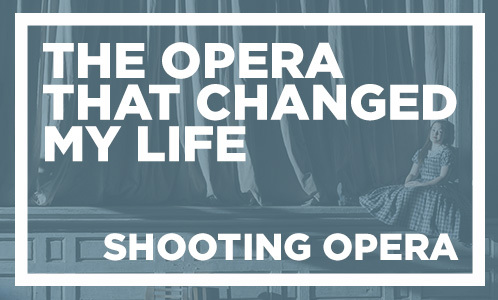 Throughout this series, countless operas have been given the title of an "opera that changed my life." An art form such as opera, that is so diverse in terms of artistic output, is going to appeal to people in different ways. 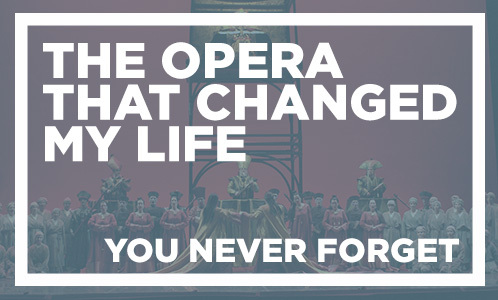 Here is the next instalment in our blog series that explores the moments when normal people became opera lovers. 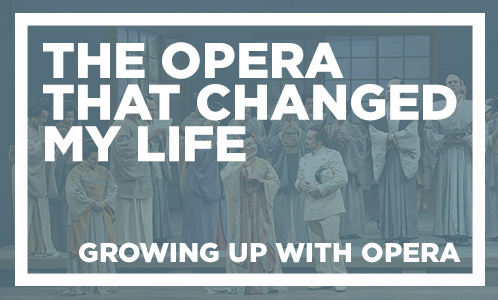 For those who are fortunate enough to have been exposed to opera from a young age, the connection often lasts a lifetime. Here is the next instalment in our blog series that explores the moments when normal people became opera lovers.